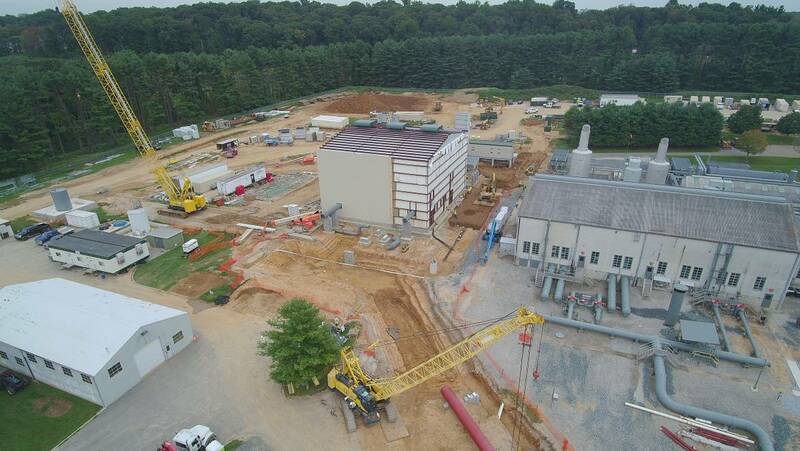 As part of the Atlantic Coast Sunrise program, the existing Williams Compressor Station 190, located near Ellicott, MD, was expanded and upgraded. Upgrades included new valving for reversal capability. The expansion included a new compressor train, adding a 30,000 hp turbine compressor. 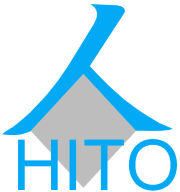 PGI employed HITO to provide baseline services, FlipBook, and on-site schedule updates. Scheduling challenges included aligning the schedule with the Williams Schedule of values. The activities were then resource loaded to develop a cost that aligned with the submitted bid and utilized for Earned Value analysis. Key Quantities were also loaded into the schedule and were analyzed with S-Curves. 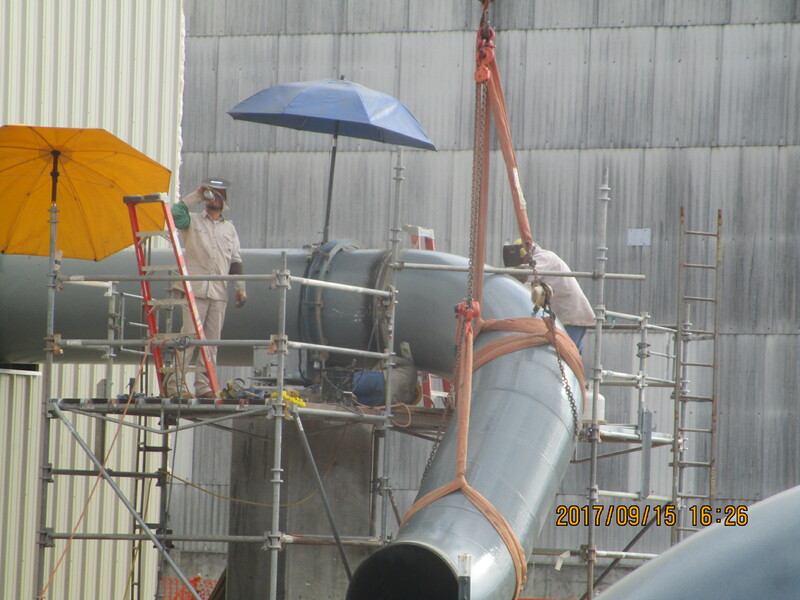 The tie-in scope was changed due to the client’s marketing requirements and schedule delays were tracked and fully recovered.